But see the bigger picture here: are we letting presents take over the true Christmas meaning? Absolutely. In the early 1900s, children were lucky if their families could provide one small gift.But back then, there was a completely different generation, a different mind set and a different meaning of Christmas. Christmas wasn’t about gifts. Instead, it was about family traditions, joy and newly gained ambitions for the new year to come. While, today there are signs of the true meaning of Christmas in some, gift receiving and giving has become the holiday season’s main priority. Also, gifts are much more expensive. Gifts have gone from crayons to virtual drawing tablets, a pair of mittens to designer clothes, board games to video games. Technology and eye grabbing expensive gifts are all on today’s children’s radar. People are spending hundreds, even thousands of dollars on gifts that may be irrelevant next year. Thus the big question on many people’s minds: Is this commercialization of Christmas and concentration on gift giving a good evolution of Christmas in which to raise your children? Both Mrs. Boben and Mrs. Shaughnessy feel this evolution of Christmas takes away from the true meaning of Christmas. “I think it is not a good evolution because I think it teaches kids to be narcissistic, self-absorbed and all about who has what, and I think it’s very sad. It all depends on how your family is. If you can stay with your family traditions then you will be okay raising your own kids,” Mrs. Shaughnessy said. While English teacher Ms. Cahill admits that gifts were simpler when she was growing up, she said, “It is not a question of better or worse; gifts are just different. 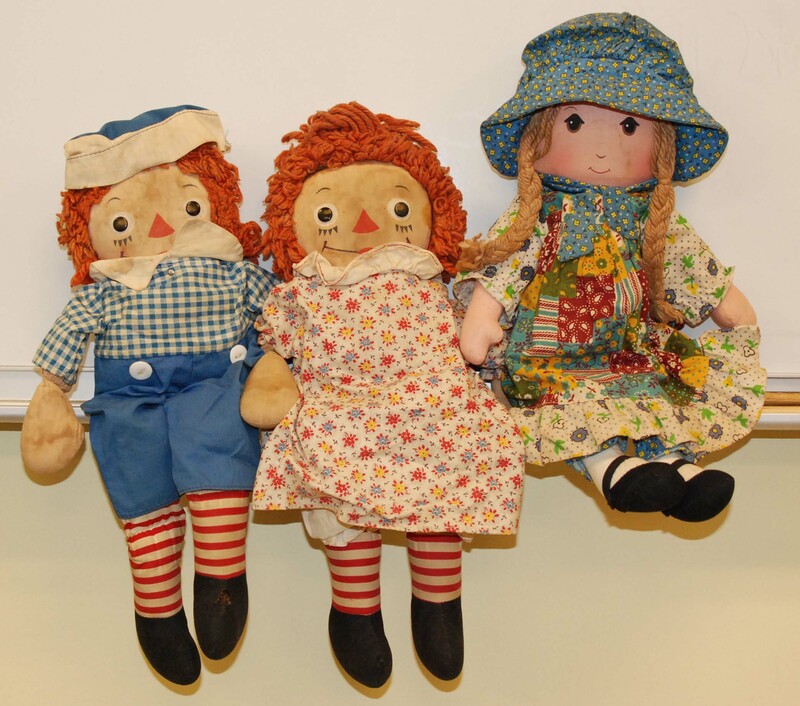 If I were growing up now, I would want an iPhone, instead of the Raggedy Ann doll that I got and still have.” She also said, referring to her doll, that gifts seemed to be more personal. This evolution of Christmas is not recognized by children who have only experienced Christmas in their way. But when adults explain the old way to them, children agree that this evolution is changing the shape of future generations in an unhealthy way.